Cerber, a ransomware variant that has been notorious for making alterations to its malware to worsen the impact, has done it again. 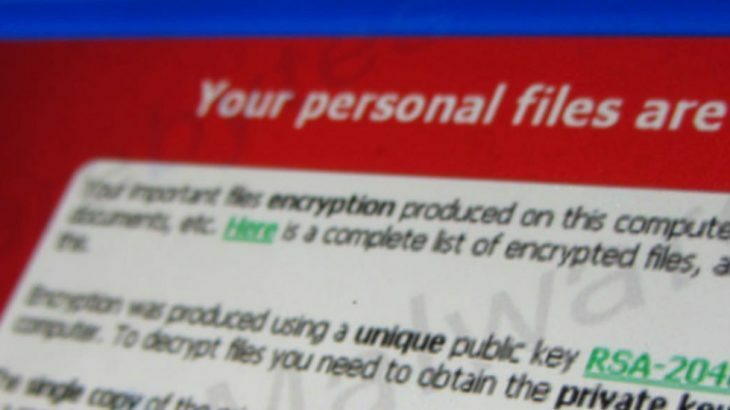 Now the ransomware variant is targeting bitcoin wallets. Once infected with Cerber, the malware will search the user’s device for different files tied to bitcoin wallets. Once it finds them, it will not only steal the bitcoins, but also encrypt various data on the user’s device. Then, to get their data back, the cyber criminals request another bitcoin payment. And it gets worse. The newest version of Cerber also has the capability to steal the user’s browser passwords. According to The Merkle, this includes passwords stored on Chrome, FireFox, and Internet Explorer. To some users, this may not be an issue — as they chose not to save passwords within their browser. But, let’s be honest — most people do, regardless of how many times they are told not to. There are a few things users can do to stay protected against this threat. To avoid the attack completely, invest in a security solution that uses application whitelisting technology. This will prevent any new and unknown threats from infecting the PC. It does so by blocking all unknown programs/files. Once an unknown file is blocked, it is sent for testing to be deemed safe or malicious. Move all bitcoin wallets to hardware wallets. At this time, they have yet to be targeted by hackers. Stop saving your passwords within your browser. Be aware, all the time. This means, thinking about every website you go to, every ad you click on, and every email you open. Cyber criminal prey on device users, and often times we click without thinking. This needs to stop, if data is going to stay protected. Ransomware, RansomwareWar, TechTalk Slider cerber, ransomware. permalink.